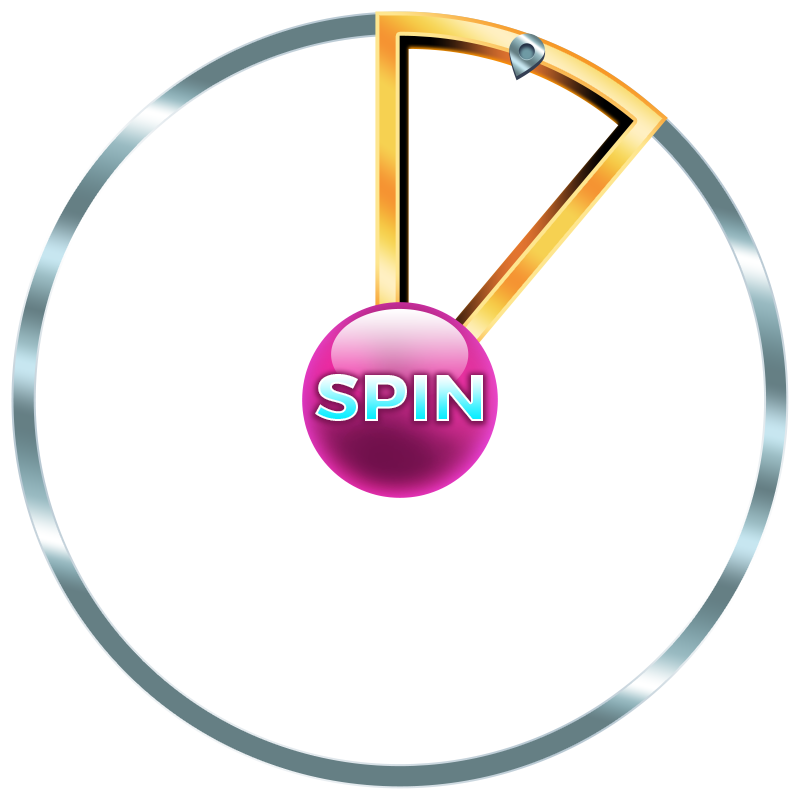 Lollipop Bingo now offers brand new software, as well as some SWEET games and exclusive promotions just for you. Choose from 90 ball bingo and 75 ball bingo games, alongside a multitude of fun online slots, including Fluffy Favourites, Shaman’s Dream and Temple of Isis – to name just a few. 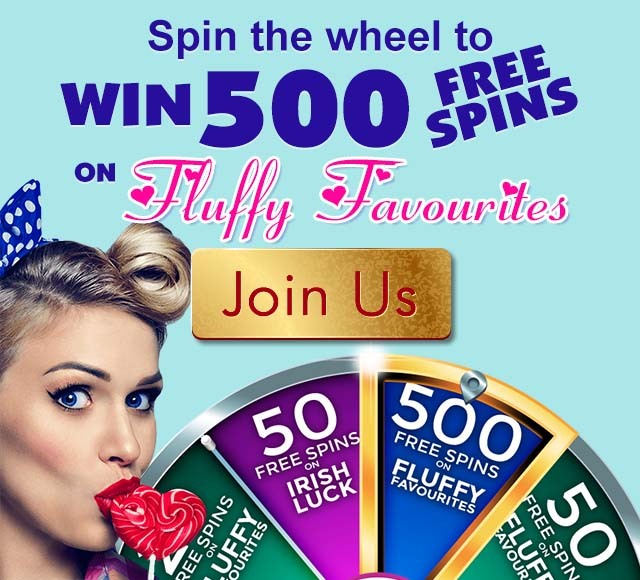 Join Lollipop Bingo today, make you first deposit of £10 and we’ll give a FREE SPIN of the Mega Wheel for a chance to win 500 Free Spins on Fluffy Favourites! 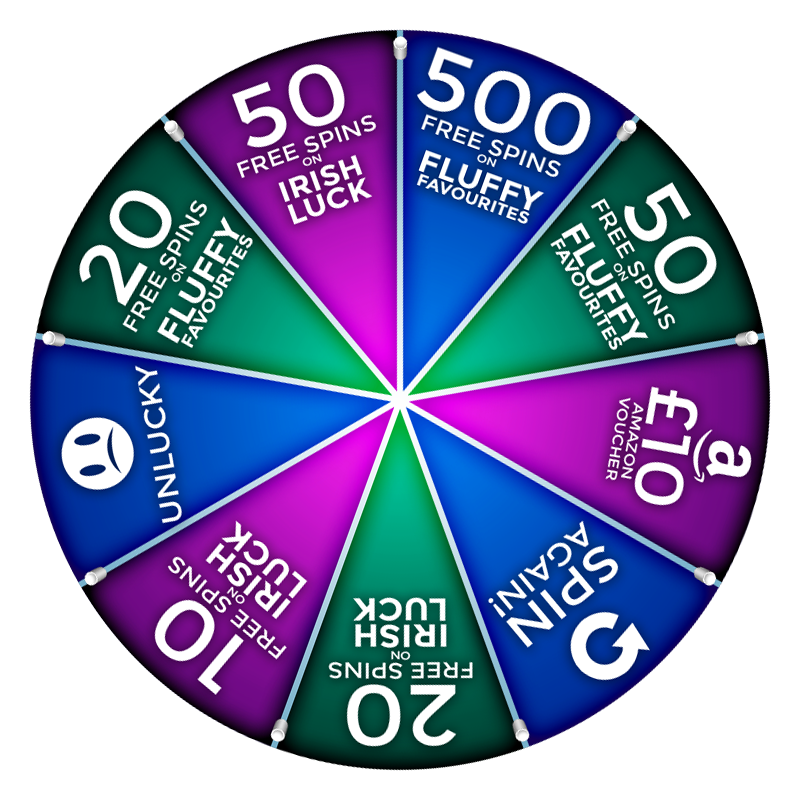 Get a FREE SPIN of the WHEEL to win up to 500 FREE SPINS!